Whole Foods Market, the leading natural and organic food retailer, plans to open its new store in Hughes Landing in 2015. The main entrance will be situated off Lake Front Circle, near the intersection of Lake Front and Lake Woodlands Drive. Ample surface parking will be located adjacent to the market. Whole Foods Market was named “America’s Healthiest Grocery Store” by Health magazine. 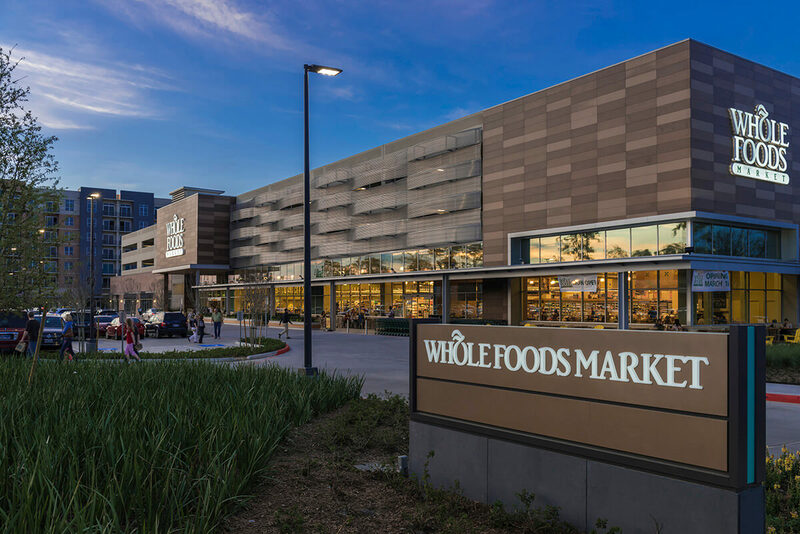 With 80,000 Team Members, Whole Foods Market has been ranked as one of the “100 Best Companies to Work For” in America by FORTUNE magazine for 17 consecutive years. The grocer currently has more than 350 stores in the United States, Canada and the United Kingdom.